Shanghai I Fluid Technology Co., Ltd.
Best friends, our truly trusted partner, who help us solve problem, improve efficiency, create value. We've known each other for many years, always strongest support behind us. 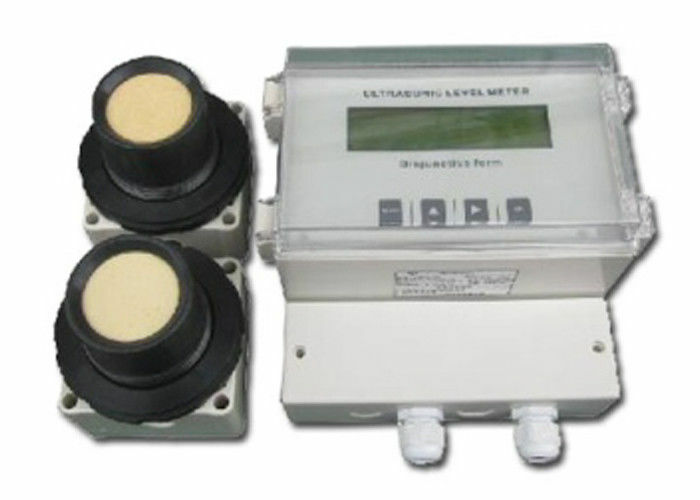 Split type ultrasonic level detector, with remote converter and LCD display. 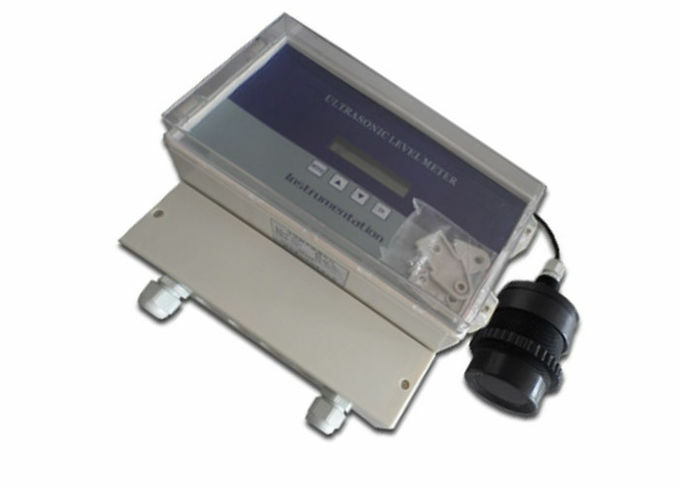 It is a kind of non-contacting type liquidometer. It has features of long durability, low cost, simple for installation and reliable function. 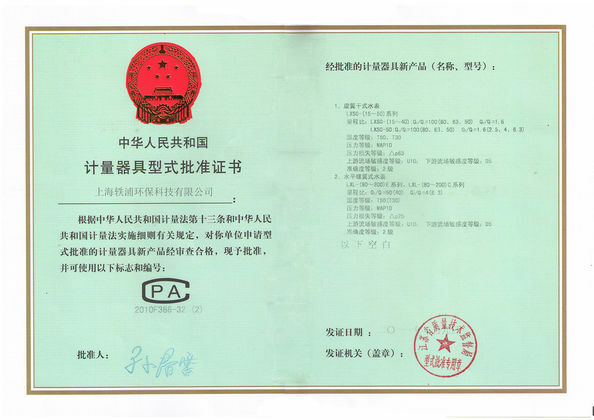 It has been applied in electric power, metallurgy, petrochemical, food, water treatment, paper making and ordinary corrosive liquid fields. 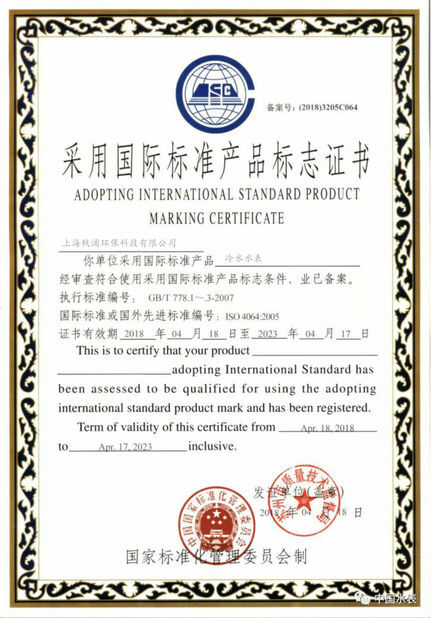 China Good Quality Multi Jet Water Meter Supplier. Copyright © 2018 - 2019 industrial-watermeter.com. All Rights Reserved.